Cobb-Vantress began operations with a subsidiary in Colómbia as Cobb Colómbia. 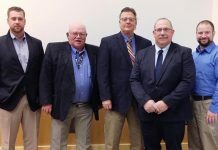 The company’s new unit is the first operation from a multinational company specializing in poultry genetics in the country. Cobb Colómbia will fall under the Cobb-Vantress Brazil management umbrella and will ensure the company’s ability to directly provide sales and technical support to its customers in the Colómbian market. 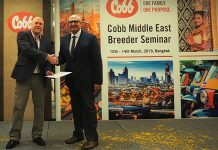 Cobb already has grandparent stock on the ground in Colómbia and expects to operate at full capacity within the next six months in order to supply the region with Cobb’s latest product: the MV Male. Additionally, eggs from Cobb’s Brazil subsidiary will be provided to increase production. Cobb has an existing office in Bogotá with a team dedicated to managing production and customer relationships. Beginning next month, the Cobb team will expand these efforts and market the birds produced directly by Cobb Colómbia. “Next, we will be seeking the Compartment Certification for our production unit in Colómbia to align with ourregional headquarters in Brazil”, said Arenazio. 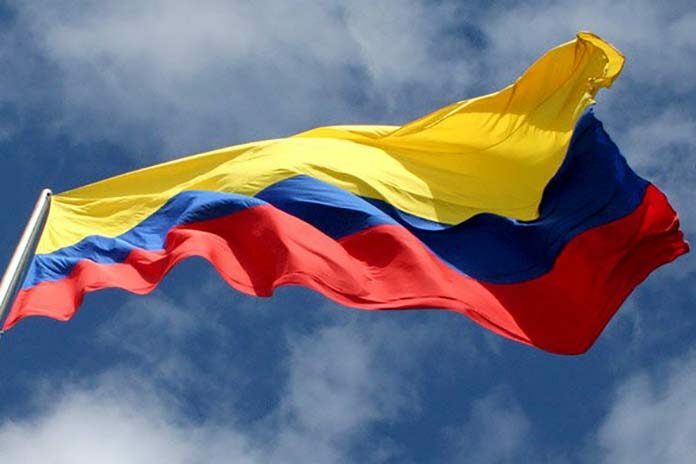 In the years ahead, Cobb Colómbia anticipates helping to meet the growing demands of the Ecuadorian poultry market. 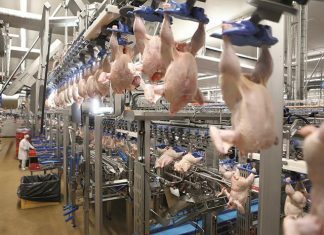 Poultry will be supplied by land using air-conditioned trucks with innovative technology developed by Cobb partners in the region.